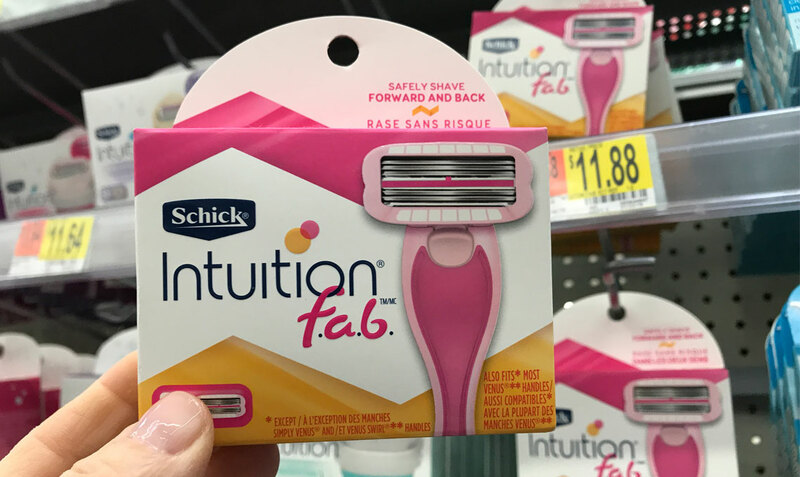 Schick Intuition f.a.b. 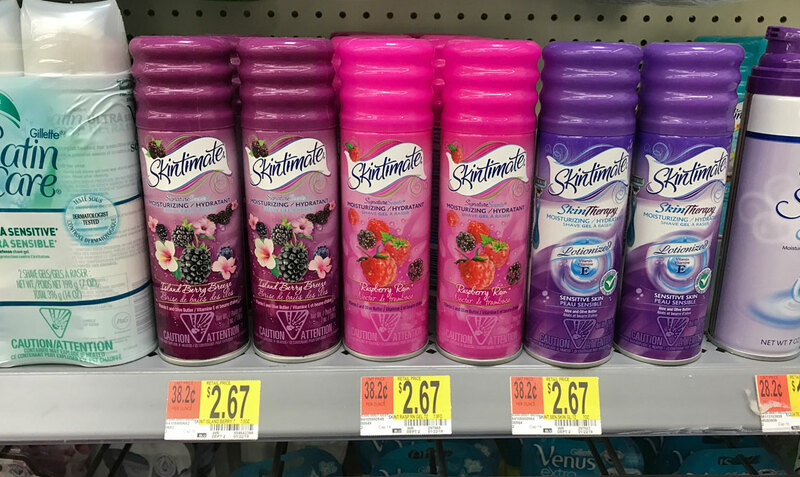 Razor & Refills – Save $11.50 at Walmart! 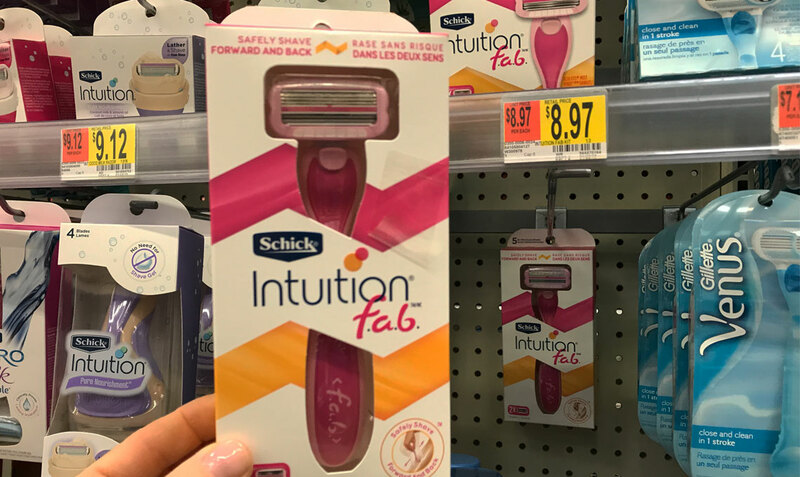 Save $11.50 in total on a Schick Intuition f.a.b. Razor and Refills at Walmart! Stack a coupon with a rebate offer on the refills. There’s also a $4.00 coupon for Schick razors. This is a rare deal, so add to your stockpile now. The post Schick Intuition f.a.b. Razor & Refills – Save $11.50 at Walmart! appeared first on The Krazy Coupon Lady.